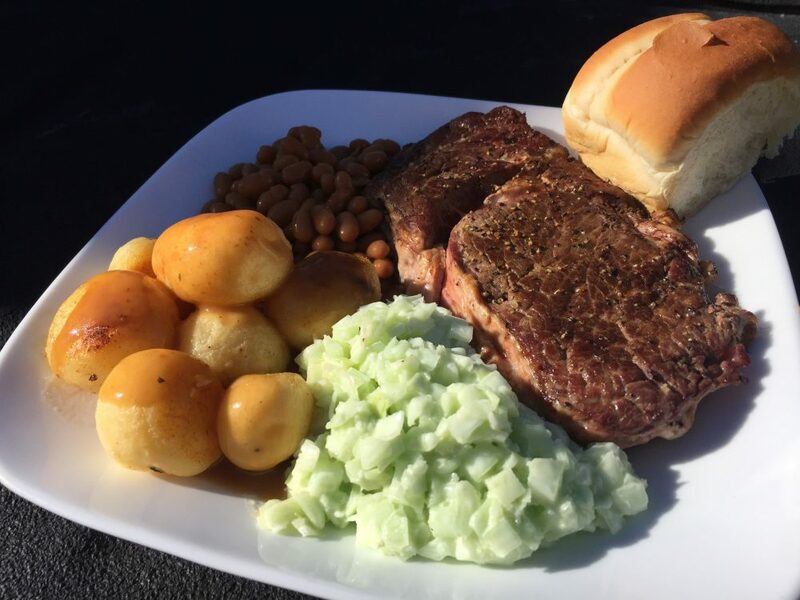 12 oz Ribeye, Baby Round Potatoes, Baked Beans, Coleslaw, Dinner Roll and Dessert. 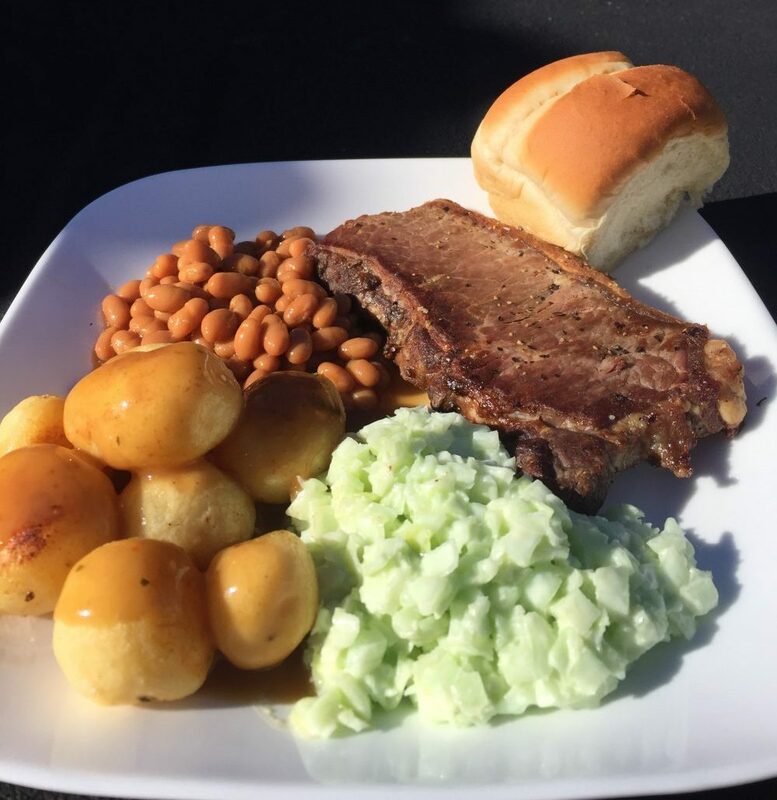 7 oz New York Striploin, Potatoes, Baked Beans, Coleslaw, Dessert. 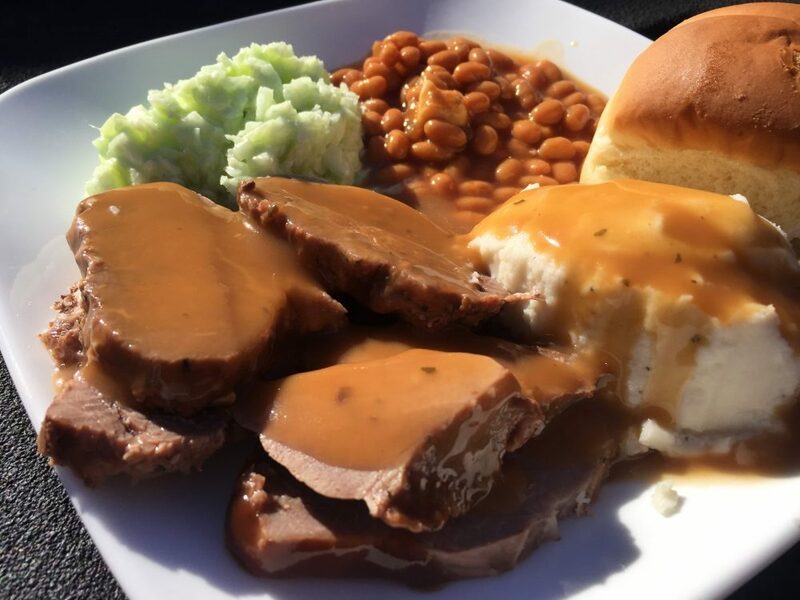 Roast Beef, Mashed Potatoes, Gravy, Coleslaw, Dinner Roll and Dessert. 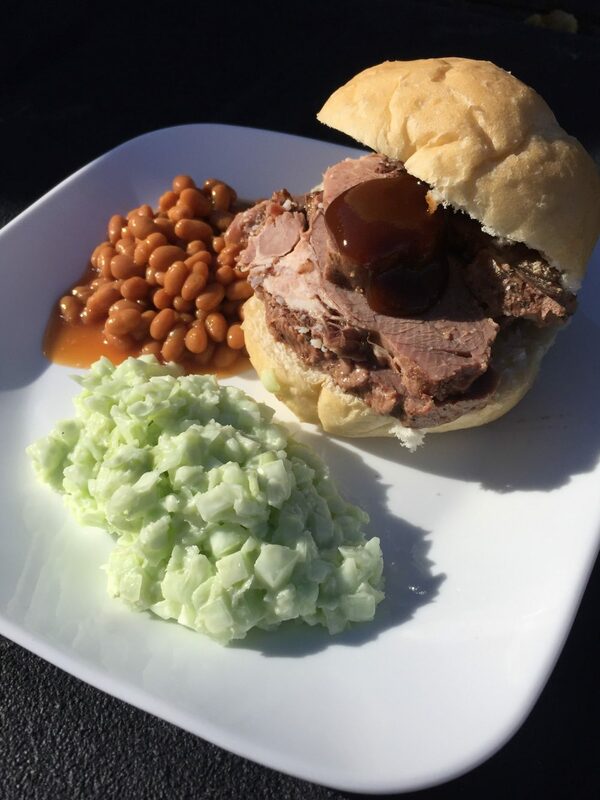 Prime Rib Steak on a Kaiser Bun, Baked Beans and Coleslaw. 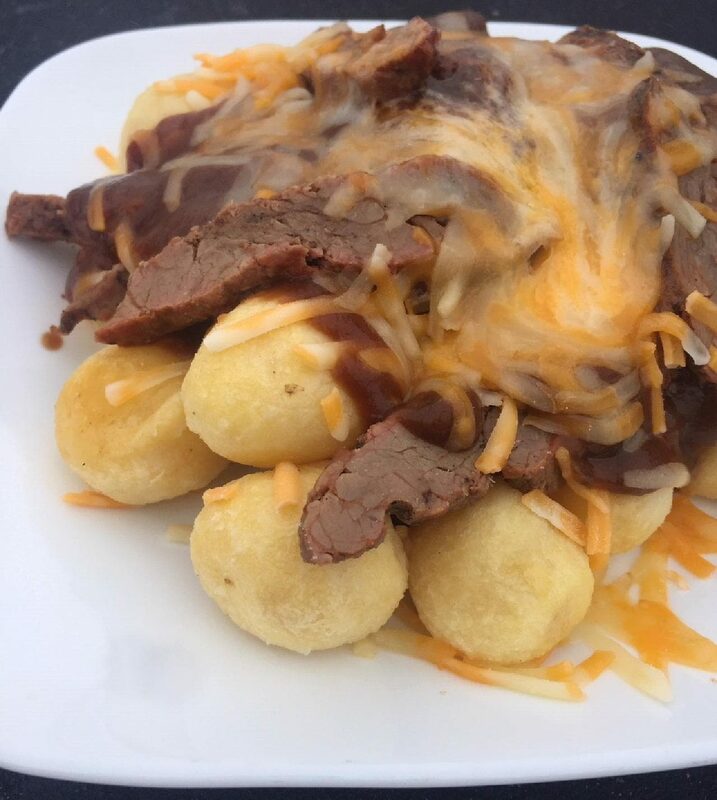 Baby Round Potatoes , Ribeye Steak , Cheese and topped with rich Beef Gravy. We supply plates, cutlery, napkins and condiments. We can setup at your favorite location or offer alternate site suggestions. My staff will server the meal buffet style and clean up afterwards. Book early to save the date. We cater anywhere in Manitoba. Applicable taxes ,gratuity and milage charge are added to each event , prices and min person subject to change.